Thanks to our friends at BPEC (The British Plumbers Employment Council – that’s right, Plumbers Rock!) we have designed an updated and interactive version of Cut Your Carbon. 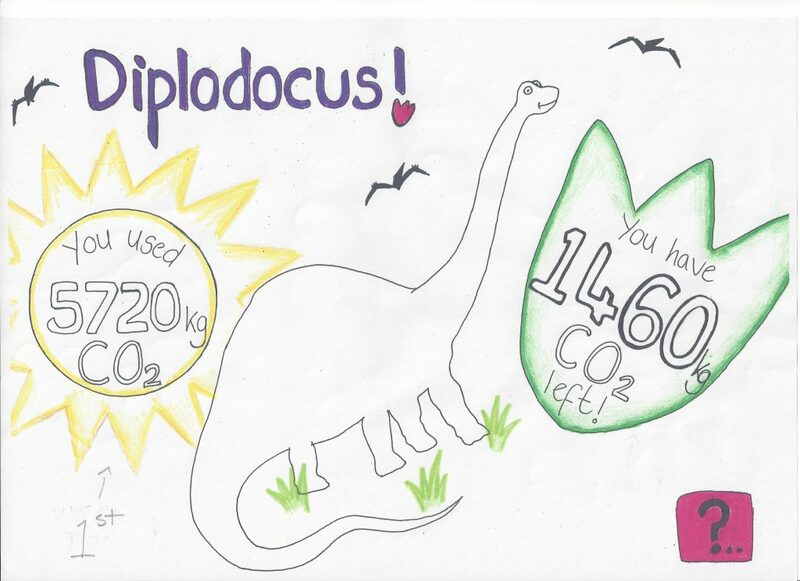 Set in a world where the amount of CO2 emissions you can produce is rationed, pupils quickly understand that every action has a carbon effect and the best option to take to reduce their carbon footprint. The game looks at CO2 emissions from hot (and cold) water use as well as travel, food, energy use at school and at home, and assorted ‘fun stuff’. 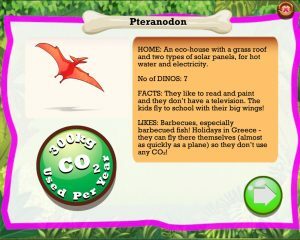 Starring dinosaurs such as the Diplodocus family (who live in a very long bungalow cave), the T Rex family (favourite TV programme – Rex Factor), and the Stegosaurus family (who go snowboarding every year in France), it is designed for older Key Stage 2 pupils. Teachers can download it for free here. 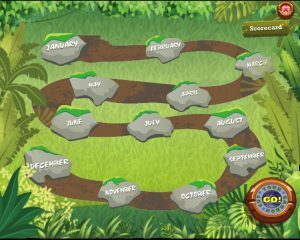 Includes a simple user guide and score sheet for the pupils to complete as they play the game. Game also automatically tracks the scores. 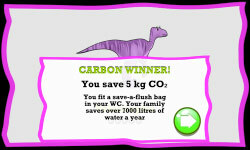 Play it and see if you can be a Cut Your Carbon Winner!